Looking for a different look from the ordinary? 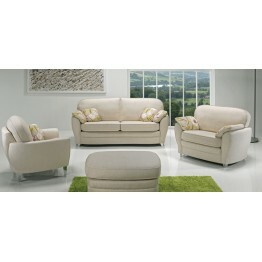 This collection of sofas and chairs has a definite rounded look with the curved sides on all sizes of sofas and chairs. 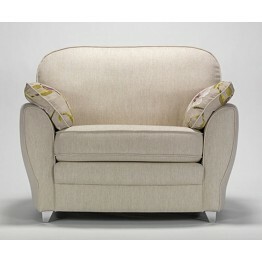 It's called the Goya collection and is made in the UK by Vale Bridgecraft furniture. Each piece of upholstery stands on your choice of either wooden legs or chrome ones and you also have the choice of either a quallofil interior or a relax foam interior in the seat. The reflex foam interior is a slightly squarer looking and sits a little firmer overall, whereas the quallofil interior has a soft feel and a more domed looking shape. However both interiors perform extremely well and off great comfort. 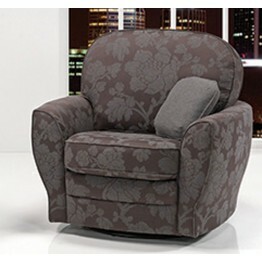 Back cushions are filled with quallofil interiors too but these are a slightly different version (called extra life) and offer plenty of comfort and support. 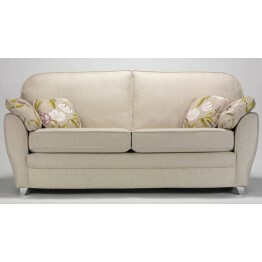 Along the sofa & loveseat arms there are also feather filled bolster cushions. 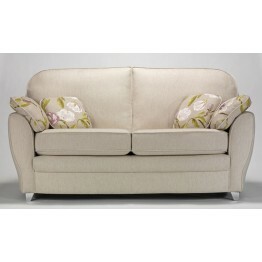 With each sofa a pair of scatter cushions is supplied and across the whole collection there is a wide choice of different fabric to select from. 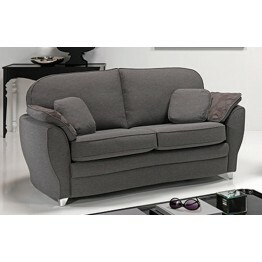 This is the Goya 2.5 seater settee which is made by Vale Bridgecraft furniture and can be upholstere.. This is the Goya 3 seater settee which is made by Vale Bridgecraft furniture and can be upholstered ..
A round sized looking chair which has a choice of seat interiors, fabrics and also leg colours. This.. 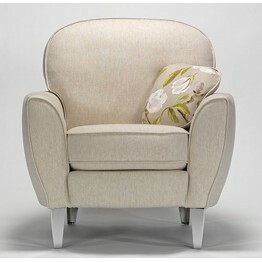 Looking to cuddle up with someone special in front of the TV or an open fire, .... well this might b.. 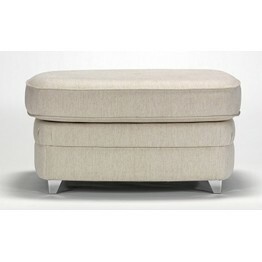 This is the Goya footstool made by Vale Bridgecraft and it has rounded corners and stands on neat le.. 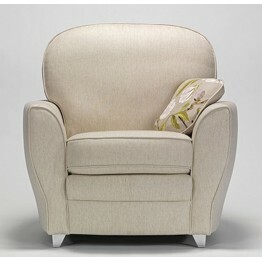 This is the Goya tub chair made by Vale Bridgecraft furniture and can be upholstered in a huge range..